If you can not go by a milkshake cart without buying it, you will probably like this juice. A combination of two most popular milkshakes. 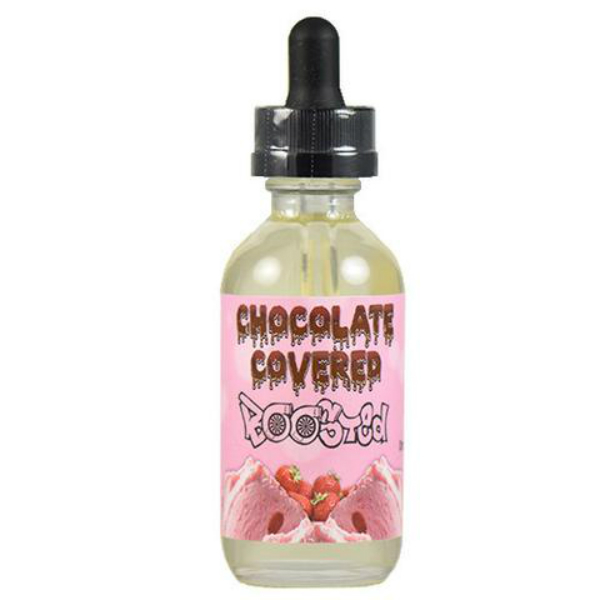 We present you Boosted Ejuice Chocolate Boosted. As you can probably guess from a name, it is a vape juice with a chocolate flavor. However, it is not only cacao in the bottle. On the inhale, your taste buds will get delighted because of the revitalizing strawberry milkshake. It is both refreshing and sweet and you gonna love it. When exhaling, strawberries slowly fade away giving the room for the chocolate. Fully sweet and authentic chocolate milkshake flavor will mark the exhale with a creamy bliss. Chocolate Covered by Boosted will be a good choice any time of a year. It comes in a 60 milliliters glass bottle with squeeze dropper cap. Very convenient to carry in your pocket or backpack. 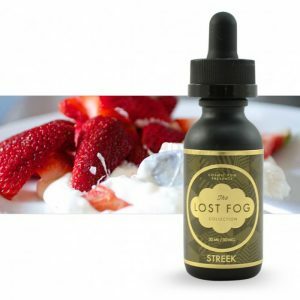 Available nicotine rates for this vape juice are 0mg, 3mg, 6mg, and 12mg. What makes this juice special is a versatile VG/PG ratio. It is 60/40 which means that both mouth to lung vapers and cloud chasers will find it satisfying.